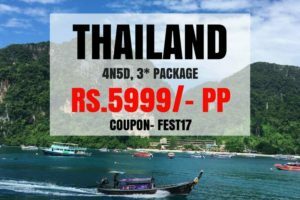 The Andaman & Nicobar Islands bring to mind images of solitary beaches fringed above by thick rainforest and below by abundant coral reef, images of British penal colonies and Japanese invasions, meandering mangrove-lined backwaters and the whispers of indigenous tribes still living lives of old. 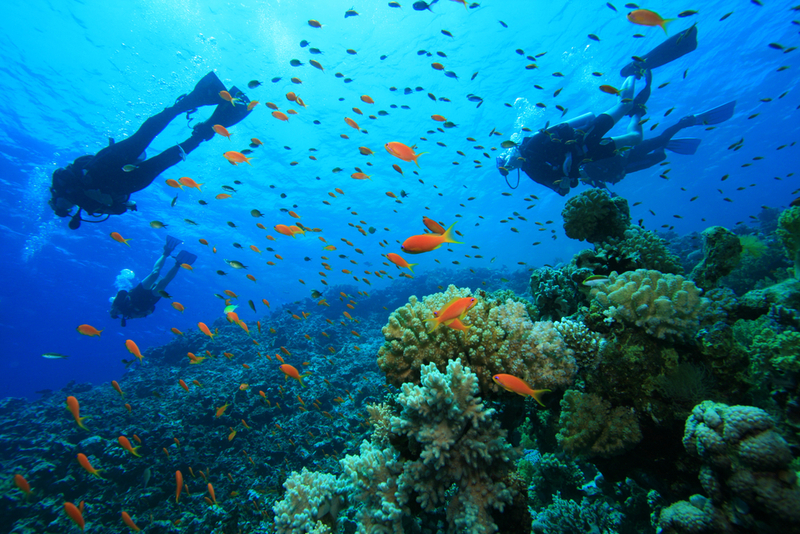 Amazing destinations both underwater and above, these islands are fast becoming a port of call to travelers from all parts of the world. 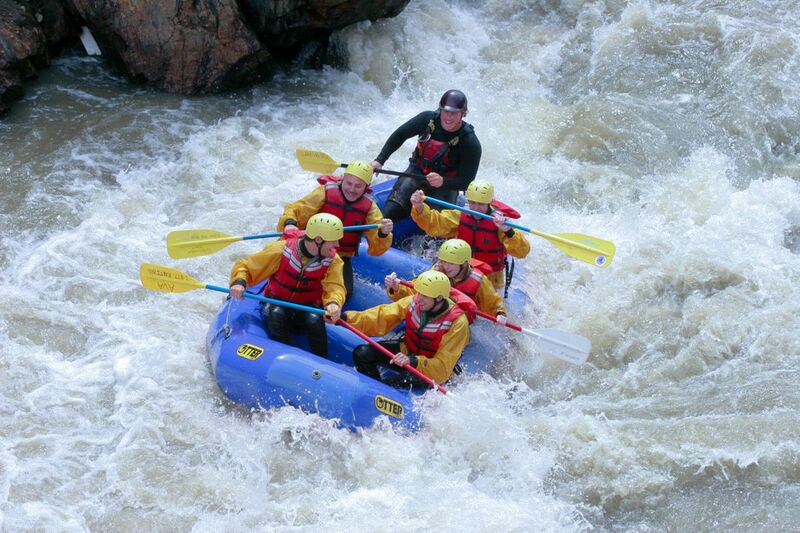 River Rafting in Rishikesh is available along with Adventure Camp with activities like Rock Climbing, Rappelling, Bonfire etc along with all 3 meals on Camp site with 16 KM of White Water Rafting. 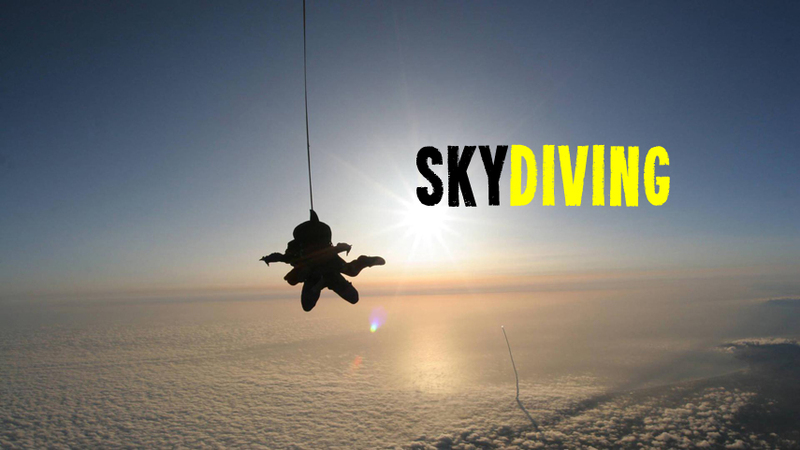 Enjoy all inclusive 1 Night 2 Days of fun filled adventure camp. 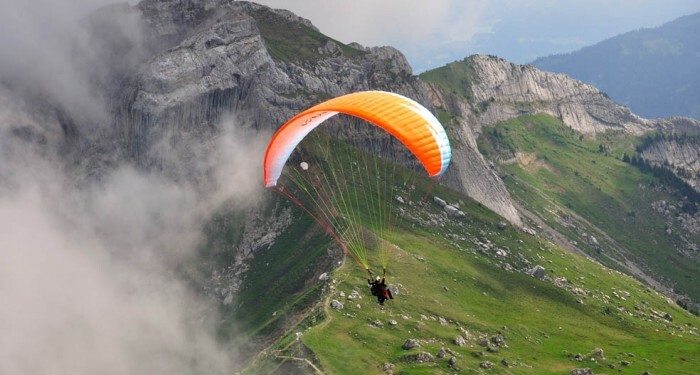 There are 11 locations for Paragliding in Himachal Pradesh. Here are the booking option for Manali. If you want paragliding for other locations. Submit request through “Check Availability” Button. Manali to Bike Trips are available from June till September Only. 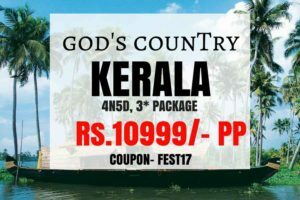 Book Your slot now to confirm for this year’s Trip. 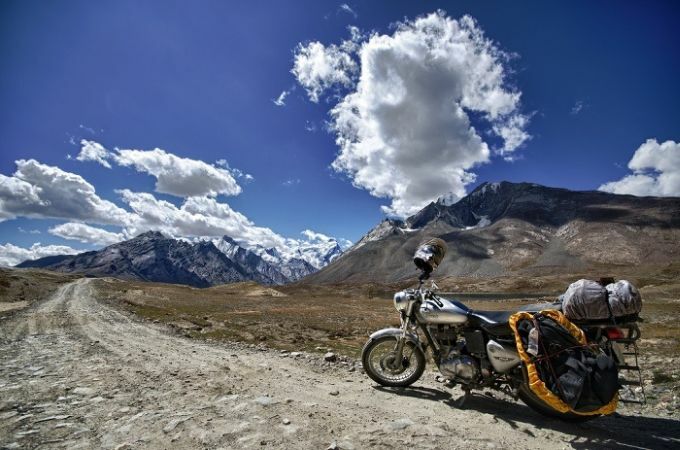 Go for Motor Bike Expedition to Leh & enjoy the picturesque mountains, valleys. Cost includes Accommodation on the way, Breakfast & Dinner & all the permits. Desert Camping is available in Jaisalmer, Jodhpur & Pushkar. 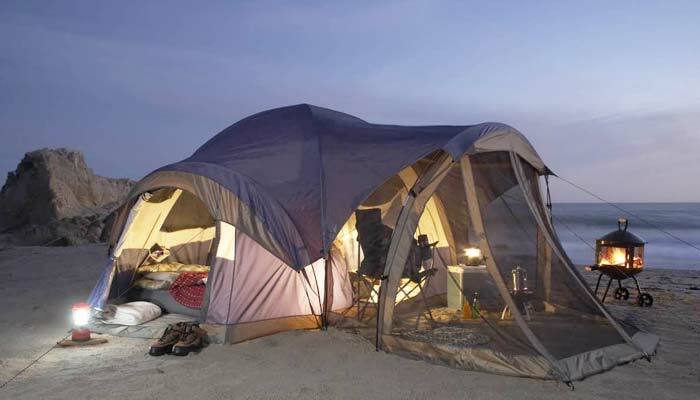 Booking detailed here are given for Pushkar Camping. If you want for other locations, check availability for other locations. 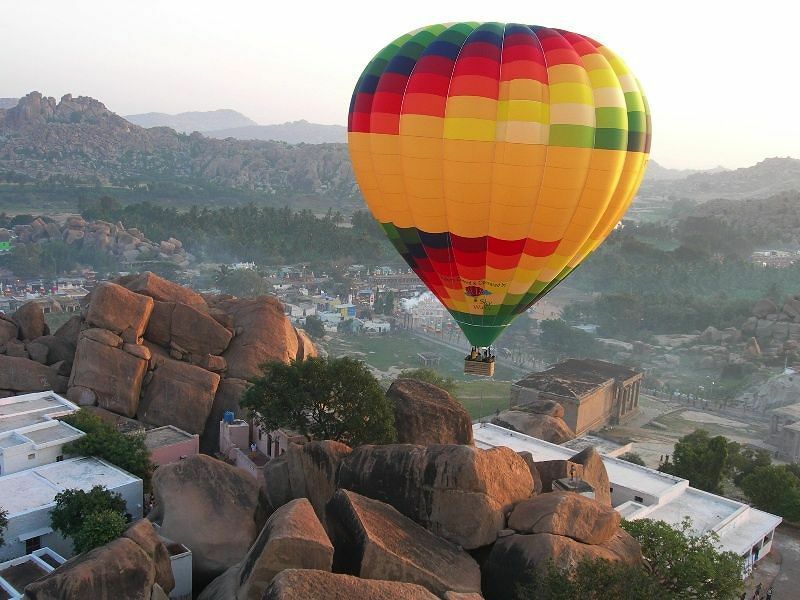 Ballon Ride is available in Jaipur, Pushkar & Neemrana. Here is the booking option for Jaipur. If you want to book for any other location. Check availability for the location. 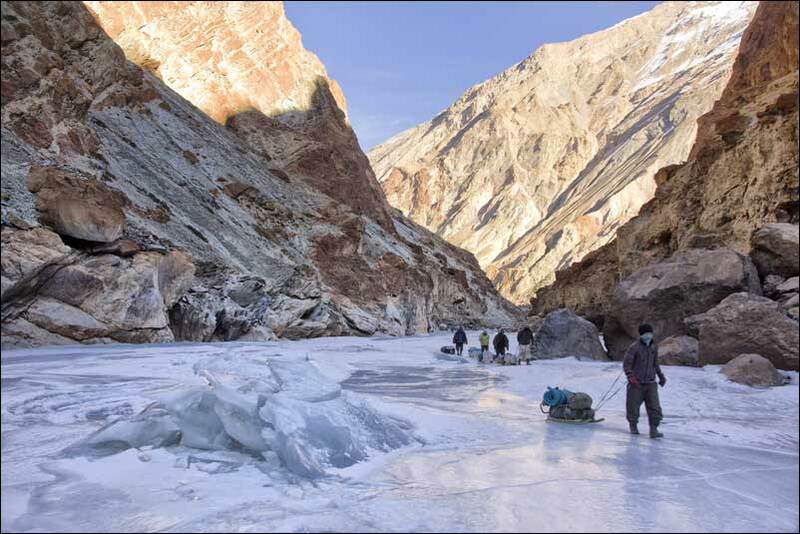 Chadar Trek at Frozen Zanskar River Happens in Winters. 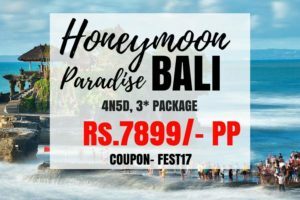 You can Book now for January-2017 – March-2017. 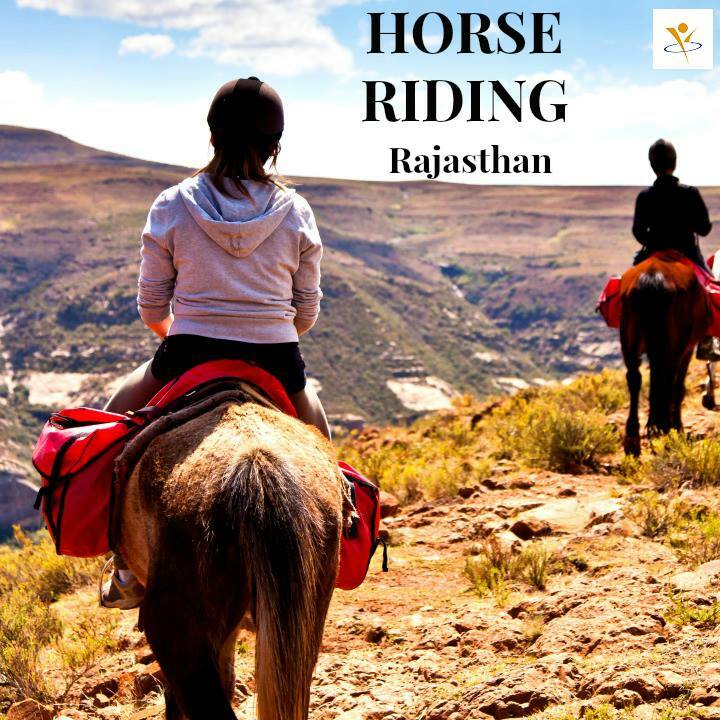 Enjoy the Horse safari at Rohetgarh near Jodhpur. Enjoy the rural life of Rajasthan. Enjoy the horse safari with camping at Night. 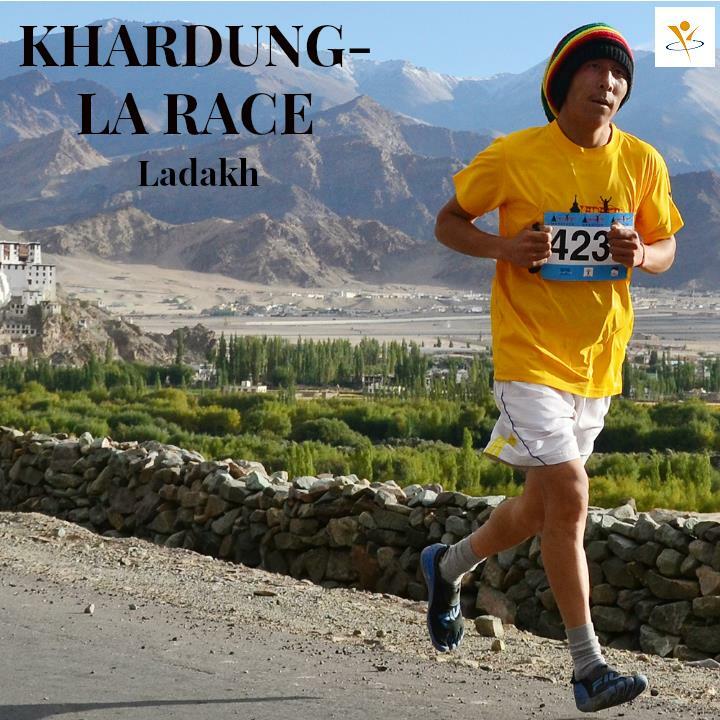 The Khardung La Challenge (71.12 km) is the Highest Ultra Marathon in the World. The race is allowed to people who have successively completed 2 marathons under hours in past 5 years. Maximum no of participants are allowed are 150 runners. 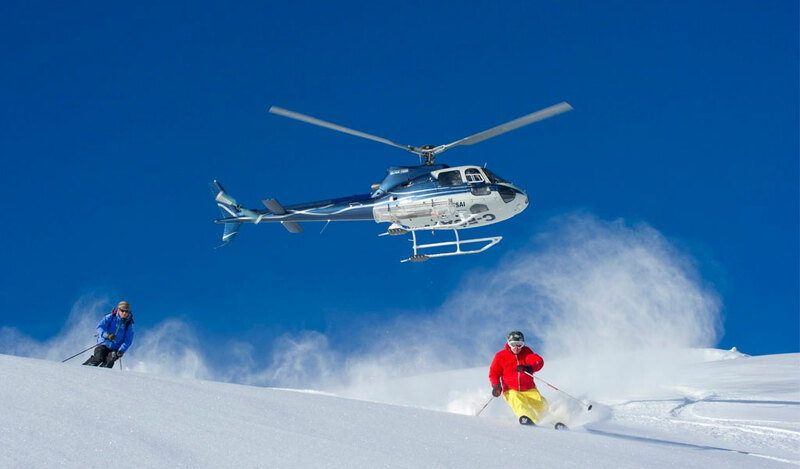 Heli-Skiing in Gulmarg is availavle during Winters from Janry to February.You can give your preference or check for availabilty for January-2017 by clicking the “Check Availability” button. A Flexible Charter Package includes 1 full day or half day of heliskiing with a guide to ski the best terrain in the Pir Panjal range. The full-day package includes a hot lunch and a maximum of 10 runs with a guarantee of 7 runs. 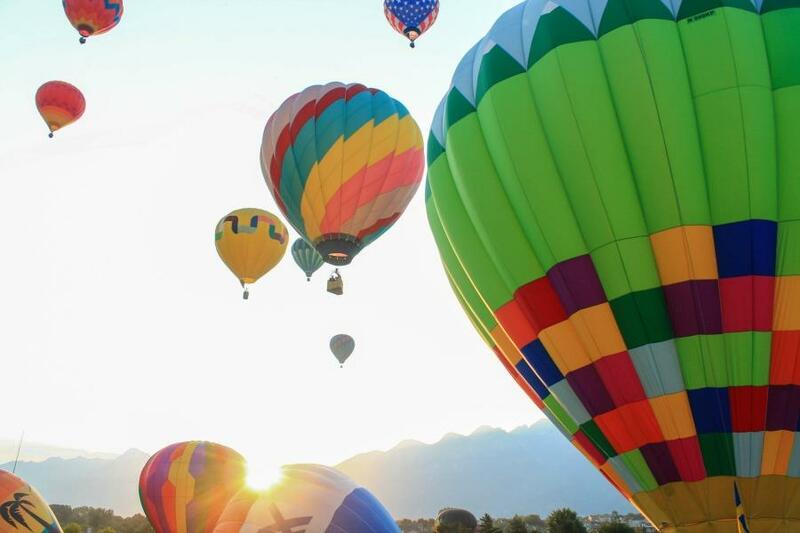 The half-day package includes a maximum of 5 runs with a guarantee of 3 runs. Kanha National Park is Tiger land with the lush- green forests of sunlight and shadows, rolling meadows, innumerable streams. 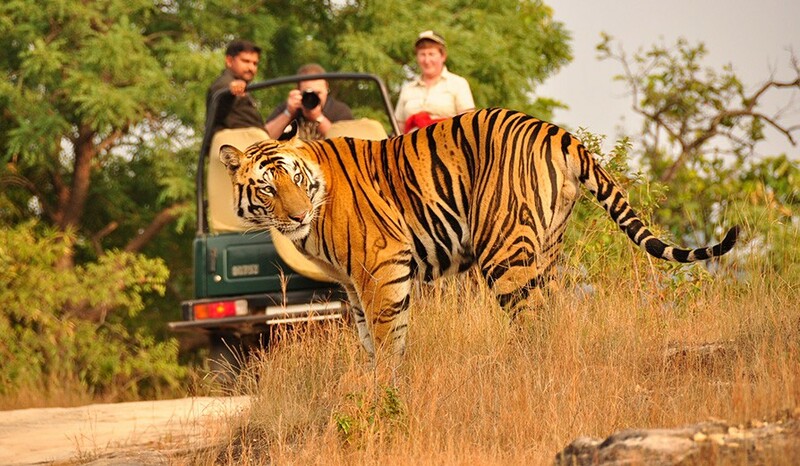 Enjoy 4 N 5 D at Jungle resort & experience the wild flora & fauna especially tigers at Kanha National Park. Zip-lining in Jodhpur is available in morning & evening Sessions in Summers.Due to high demand for the activity, we recommend checking the availability for the Activity on a particular Date.